Schemmer's Molly Macklin, Assoc. 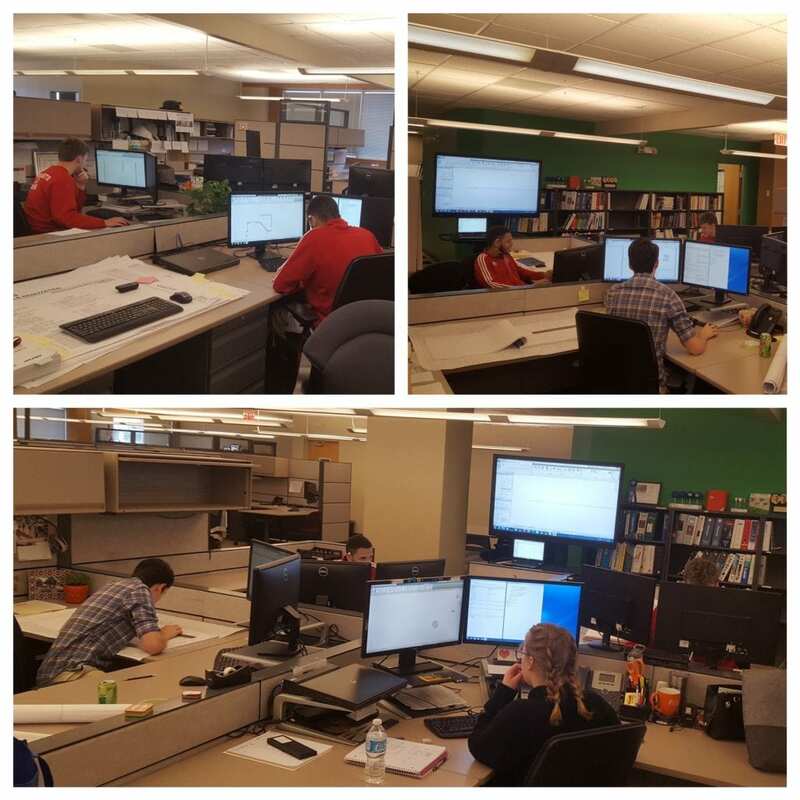 AIA, design professional, and Audrey Buckley of Alley Poyner Macchietto Architecture, recently taught CAPS/ACE students hands-on REVIT training at Schemmer’s corporate headquarters. Molly and Audrey are mentors for a partnership program between Westside Community Schools’ Center for Advanced Professional Studies (CAPS) program, which partnered with the Architecture, Construction, Engineering (ACE) program. Together the CAPS/ACE program is designed to introduce students to the wide range of career opportunities open to young people in architecture, construction, engineering and related areas of the building design and construction industry. Seventy-seven OPS and Westside students were selected to participate in the 12-week inaugural program. Through this program the CAPS/ACE students were allowed to work on their design project at Schemmer to provide a stronger knowledge base in REVIT, as well as firsthand experience in a professional setting. Together, the students are developing the design for an addition to OPS’s Norris Middle School, which is currently being renovated. The project includes parking changes, administrative offices and a new entry for the school. Together, Molly and Audrey are working with the students to help them understand design and construction and will facilitate another on-site training session. At the end of the semester the students will present their project designs.